It is a singular experience to acquire an Invictus. Visionary art of engineering meets progressive technology. Only the finest materials are used in crafting it by hand. 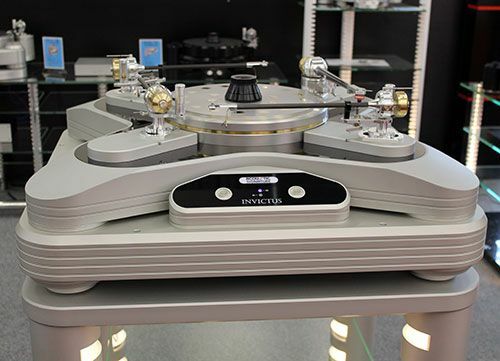 Invictus captivates users with a unique combination of opulence, finesse, dynamic and quality. A product with a personal touch. Discover something that is so unbelievable at first glance: exceptional, rare, and truly individual. 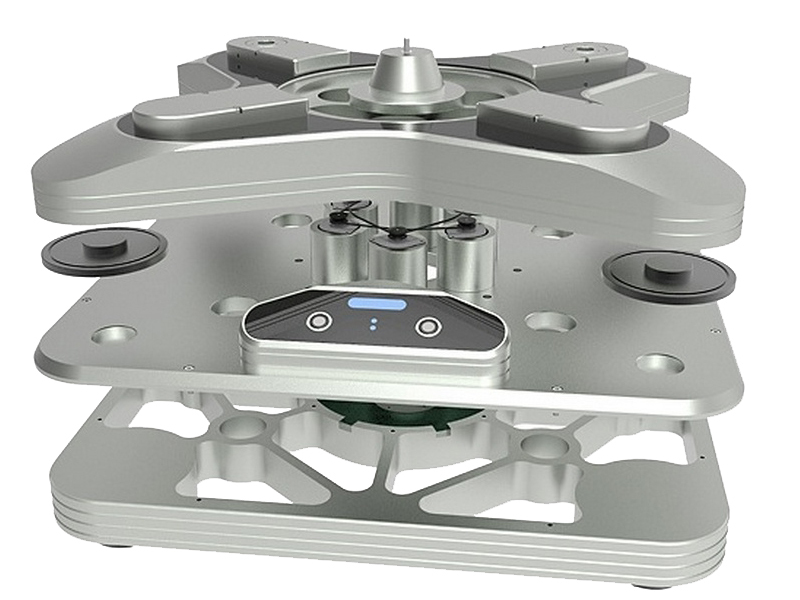 The Invictus is your turntable. itself is a three dimensional work of art that is capable of perfectly supporting up to four tone arms simultaneously. Soft contours, sloping and round surfaces are arranged here in a never before existent artistic synthesis. Even so, the shape is successful for the function and is not an end in itself.